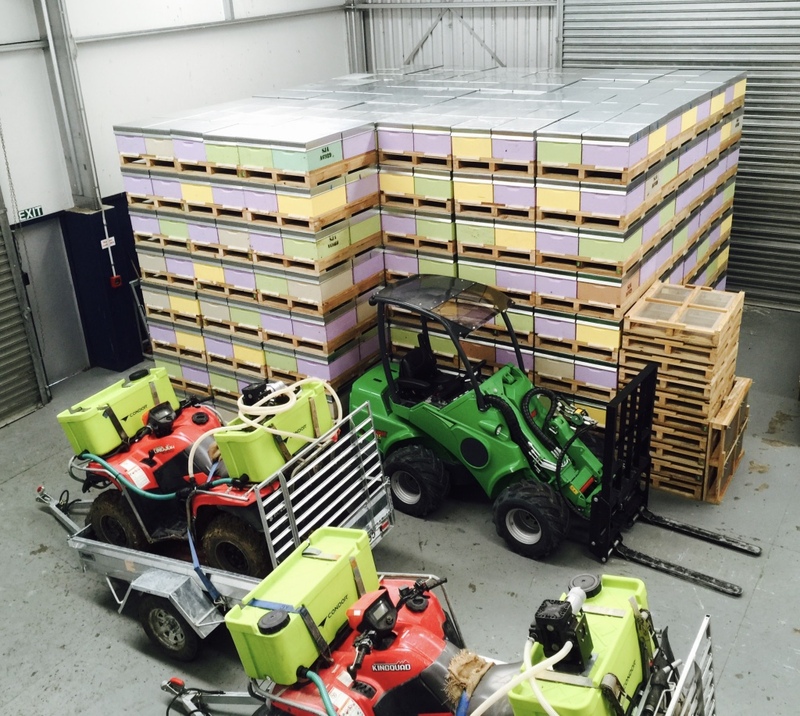 Based in North West Auckland, SJA is currently the largest beekeeping entity operating between Whangarei and Hamilton. every day our team are out checking our carefully selected site locations from the West Auckland to Wellsford, maintaining the health and production of 6,000 hives from coast to coast. Maintaining and producing hives specialised for honey production. Our honey hives are located throughout North Auckland and the Kaipara. SJA also operates specially selected seasonally migratory hives to North Taranaki targeting Manuka honey. 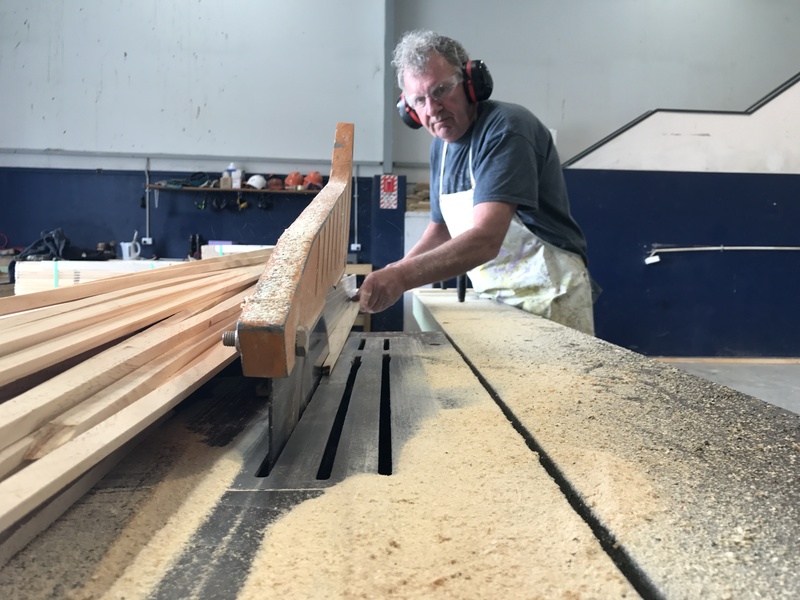 Custom-designed hives for the sole production of nucleus colonies (NUC’s) and new single box hives destined for the commercial and retail markets. 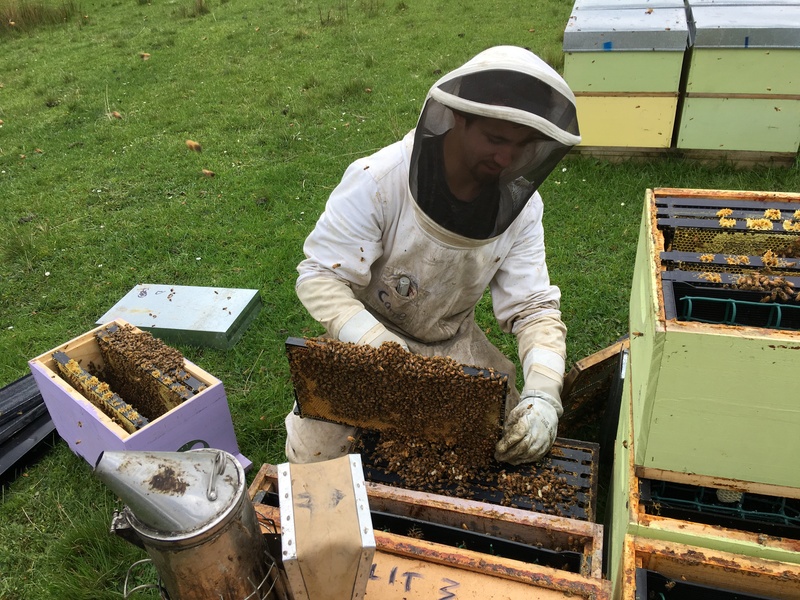 Specialist teams operating cell-raising hives and specialised mating NUC’s to provide a ready supply of SJA queen cells and mated queens for both internal use and external sale.